Dedicated or public use kiosks based on Windows operating systems are often deployed in locations that cannot always be monitored by the IT team. It is important to maintain the security of these kiosks and protect them from intentional or unintentional misuse by users. SureLock for Windows transforms a Windows based computer or tablet by locking them into a secure kiosk system. This allows IT administrators to restrict the use of these kiosks to only desired applications and functions. Easy mass deployment using SureMDM. 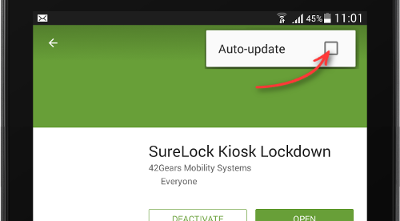 Manage lockdown of apps as well as websites using SureLock. SureLock now has options to block right click and scroll. SureLock Task Bar now supports small icons and auto hide. It also has a new volume control feature. 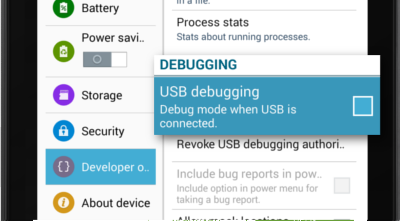 In Single Application Mode, only one application remains in the foreground of the device all the time. SureLock Analytics records all activities in SureLock and maintains a log which can be exported in .csv format. Use Icon Size option to change the size of the icon and font on SureLock Home Screen. Now, you also have the option to move and relocate icons anywhere on the screen. Diagnostic Logs once enabled along with Watchdog Service will keep a record of all activities in SureLock including details of allowed and blocked applications. The icons and font on SureLock Home Screen can now be customized to different sizes. You can now control the volume of the locked device by setting up the volume level and disabling the hardware volume button using this option. This option once enabled will disable the device from getting suspended even after long intervals of inactivity.